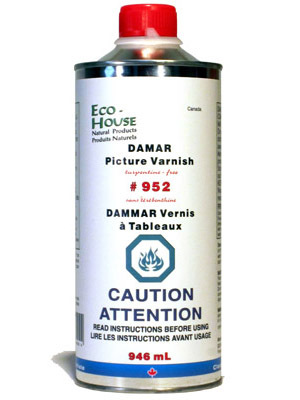 #953 Damar Satin Varnish | Eco-House Inc.
Eco-House Damar Satin Varnish is made of high-quality damar resin from Indonesia and #115 Xtra Mild Citrus Thinner in an approx. 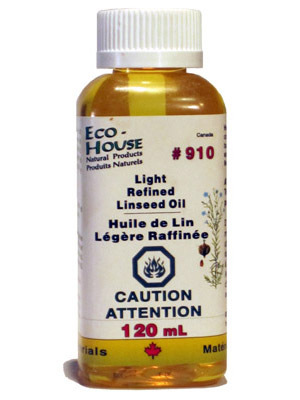 ratio of 1:1 with a small amount of linseed standoil for added elasticity of the varnish coat. Natural Beeswax added as a matting agent. Dry to touch within 12 – 24 hrs. 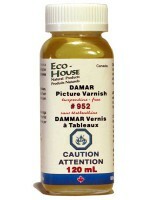 Eco-House Damar Satin Varnish is made of high-quality damar resin from Indonesia and #115 Xtra Mild Citrus Thinner in an approx. 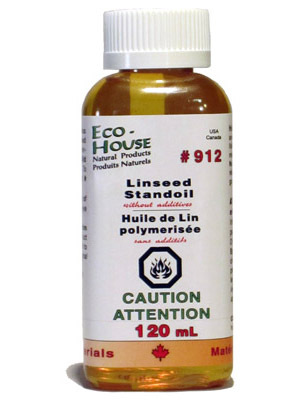 ratio of 1:1 with a small amount of linseed stand oil for added elasticity of the varnish coat. Natural Beeswax is added at a matting agent. Dry to touch within 12-24 hrs. 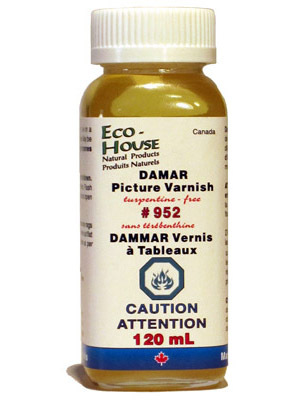 Damar Satin Varnish can be used as a final picture varnish over well-dried oil paintings (after 6-12 months) or as an ingredient to your own medium formula. Damar Satin Varnish provides a semi-gloss protective finish coat. 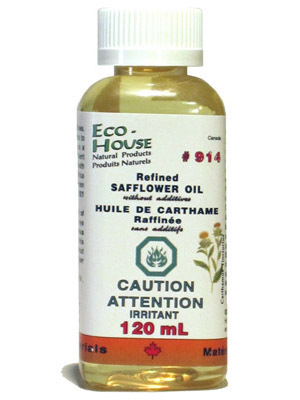 For reduced coat thickness add Eco-House #915 Natural Orange Terpene Solvent or in small quantity #115 Xtra Mild Citrus Thinner.